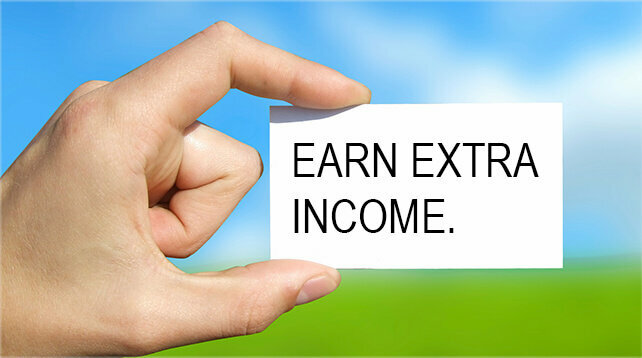 Your potential to earn a good living with our company is not restricted to your sales commission. We offer other avenues for you to pursue if you are interested in building additional wealth. When you refer someone to join our company through our Talent Attraction program, you have the potential to receive residual checks based on your referral’s income. Saving for retirement? 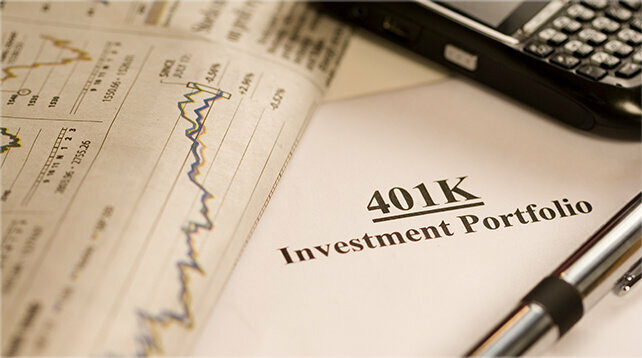 With our convenient 401K Peak Performer Plan, you can build your nest egg by contributing part of each commission check.